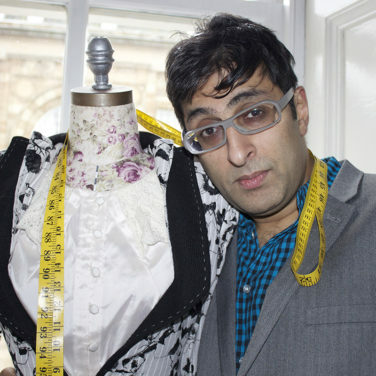 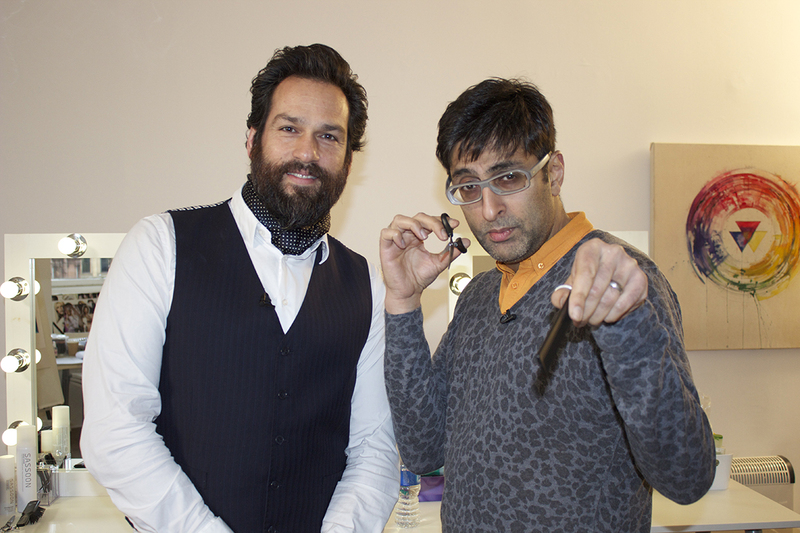 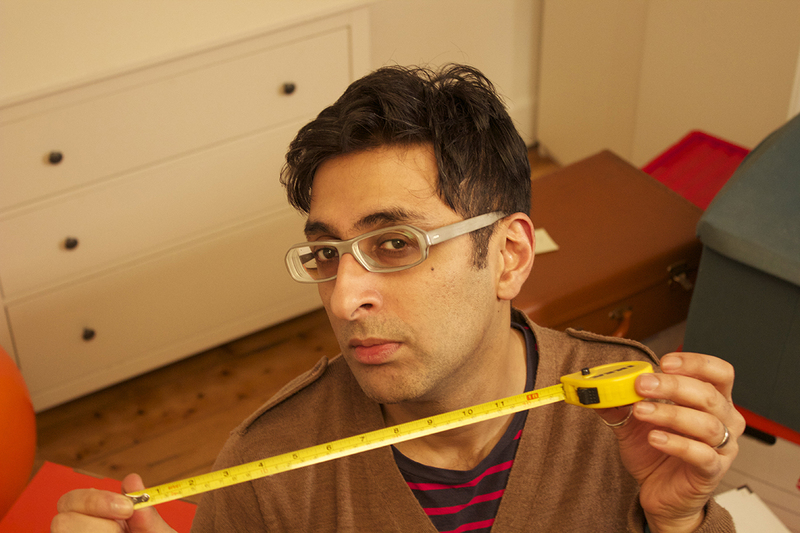 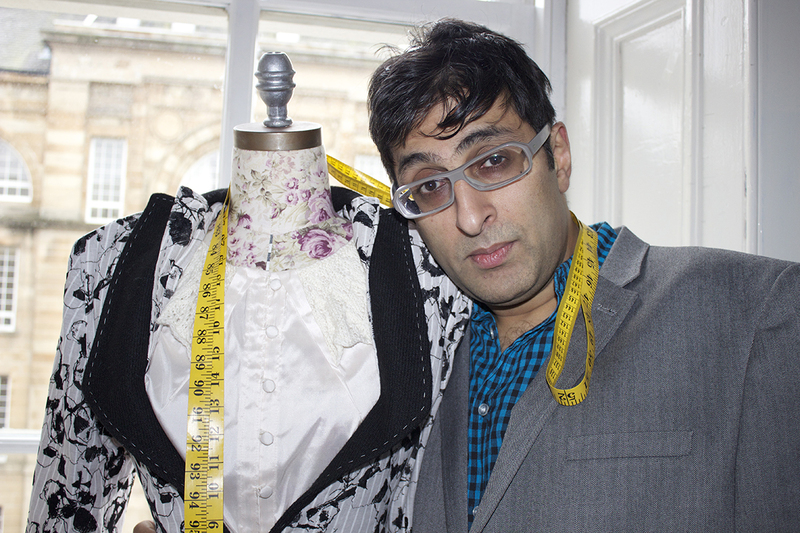 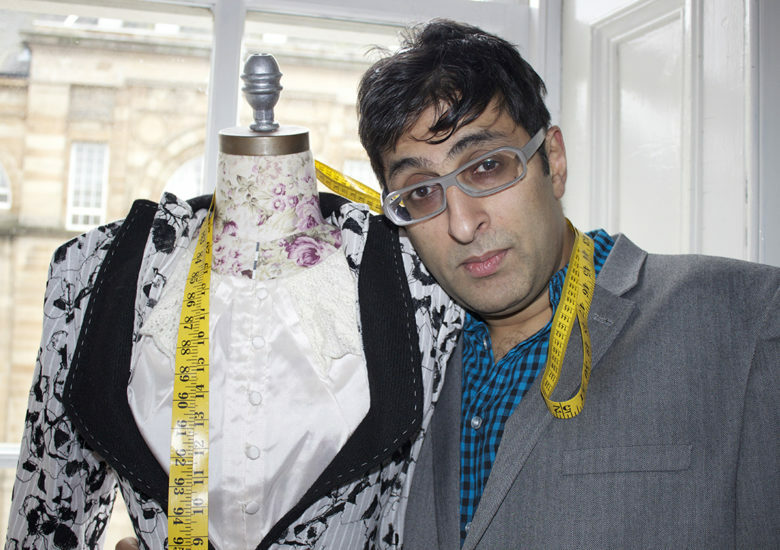 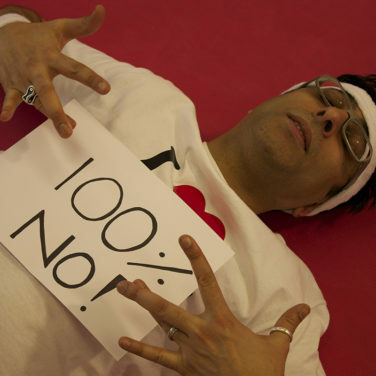 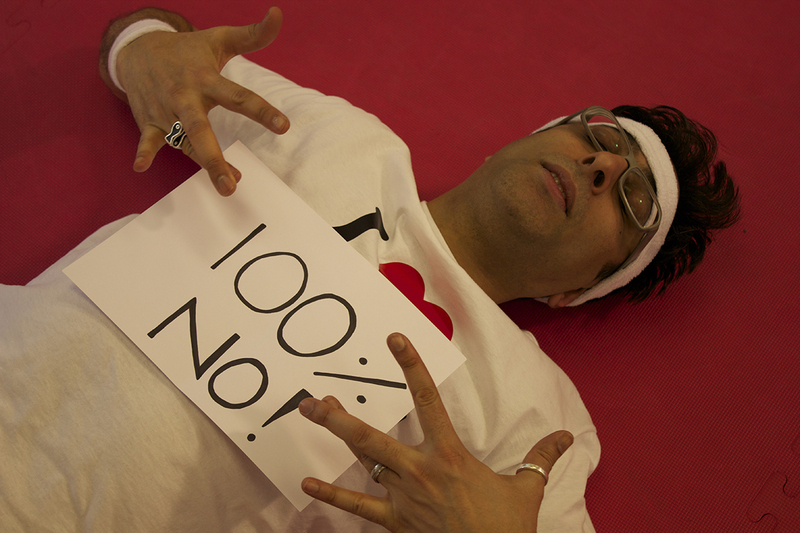 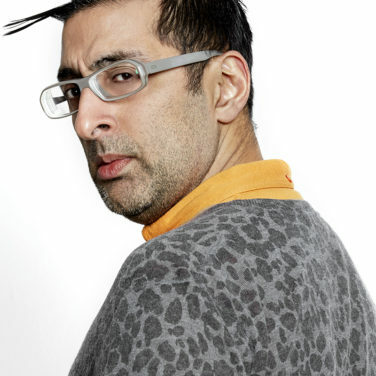 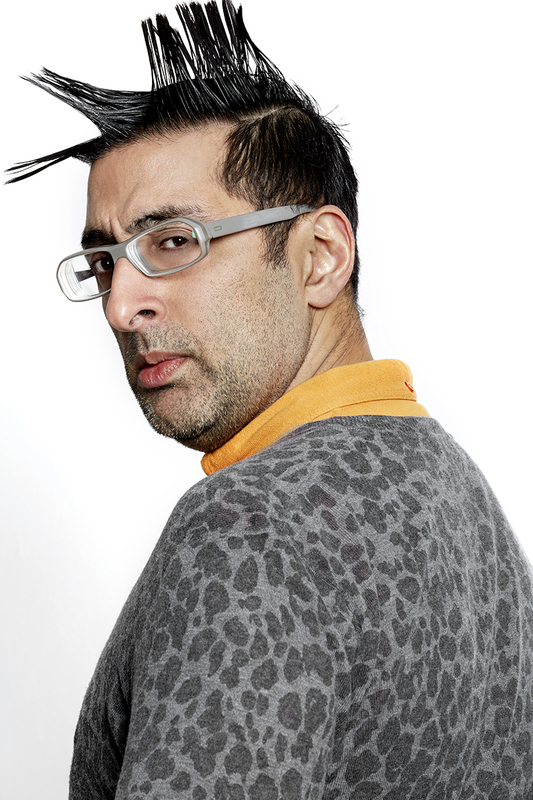 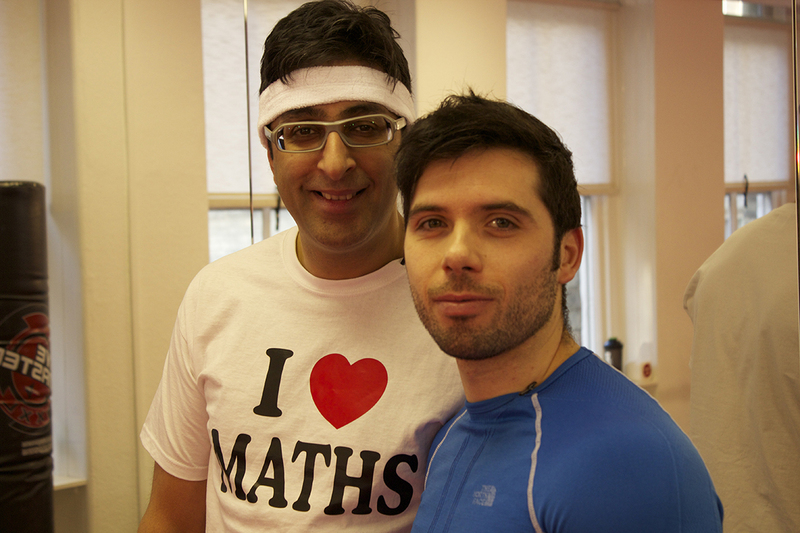 Sanjeev Kohli loves maths. 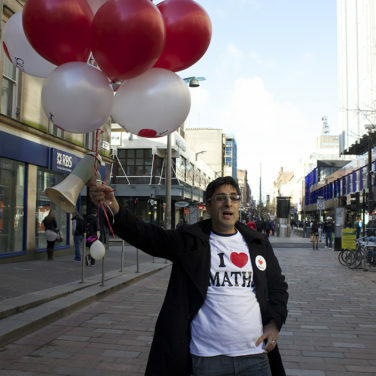 He’s a fanatic for figures, loony for logarithms and daft for division. 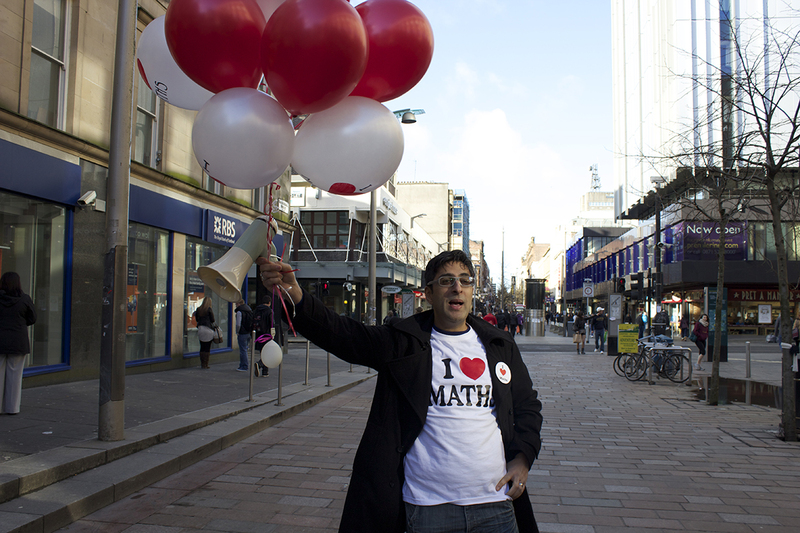 In Who Needs Maths?, he wants to share this with the public. 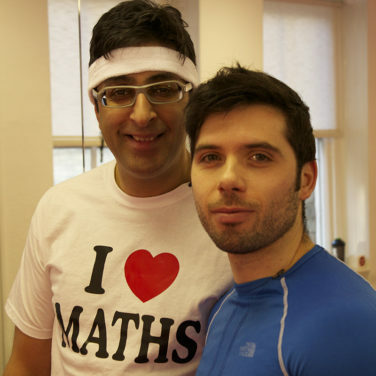 By meeting people who use maths every day in their jobs, including a hairdresser, a chef and a personal trainer, he shows that maths is an essential skill. 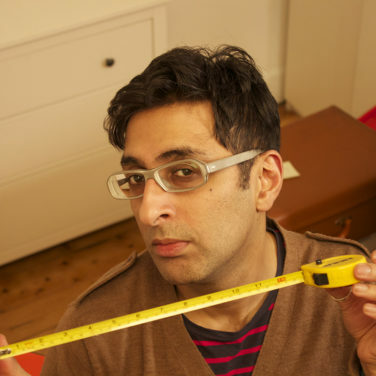 He covers measurement, angles, ratios & fractions, volume, percentages and areas, showing how they’re used outside the classroom. 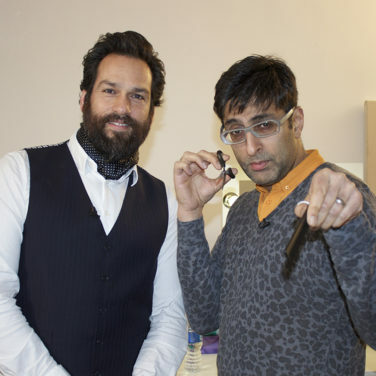 Sections from this programme can be seen on the BBC website.